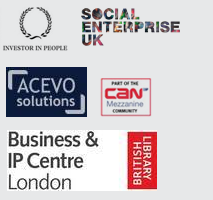 Red Ochre is delighted to be able to announce that we are working on the Innovating for Growth small business support programme for the British Library. The free 3-month small business support programme, Innovating for Growth, will provide expert advice and support on business strategy and sustainability, branding, intellectual property and developing your product and getting it to the right markets as well as much more. Published: June 21, 2012. Categories: News.